NCICA is a voluntary organization formed by groups around the United States following the end of World War II. 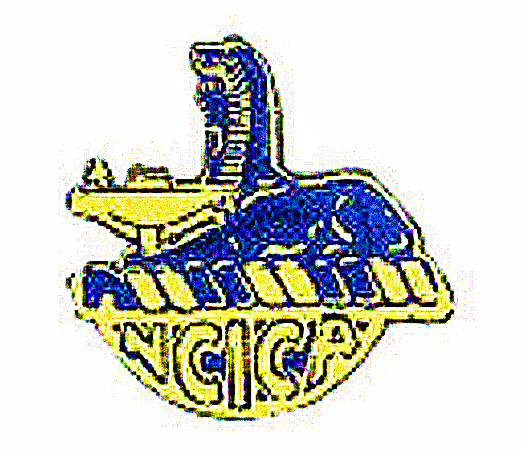 Its basic history began in 1945 with two of the oldest groups still in existence and functioning: the Military Intelligence Association of New England (MIANE) and The New York Counter Intelligence Corps Association (NYCICA). Now at sixty five years plus, age is beginning to diminish original numbers. The oldest members are leaving us, the middle-agers are sustaining us and the young Military Counter Intelligence personnel seem to have no knowledge of us. 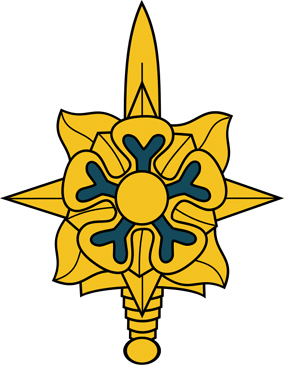 Experience has shown us that when newspaper articles appear concerning the various group changes of Administration (Pres., Vice Pres., etc) with general background information on the individual accompanied by a brief outline of the organization, there is a surge of interest and inquiry by the long silent CIC'ers in the area. Along with the inquiry is the inevitable: "I didn't know anything like this existed! Where can I find you guys? How can I join?" Once in a local membership, NCICA membership is also suggested as an additional association open to membership. Though NCICA numbers are reasonable at this time, in order to maintain the organization’s viability, reach out to recent and present members of the Military Intelligence community. We Were and We Are!